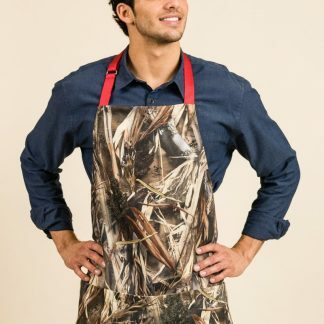 The Manly Apron for Texas Chefs and Grill-Masters! 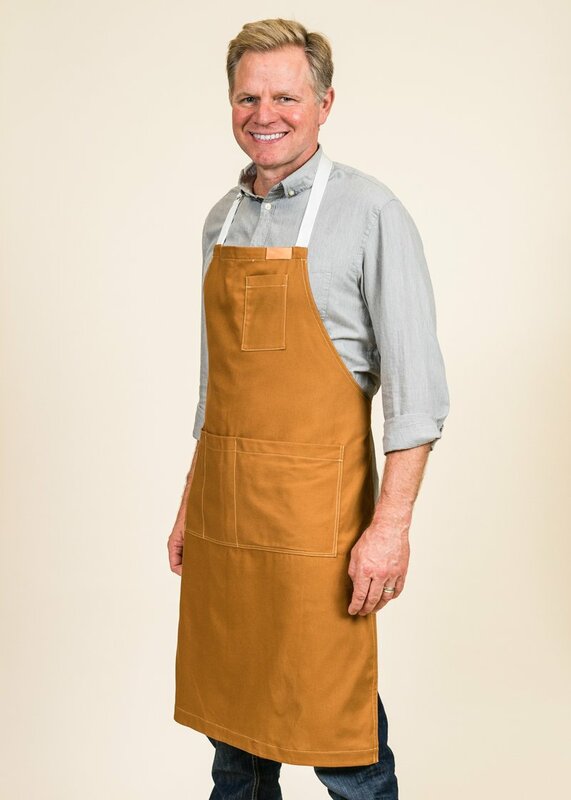 The well-dressed man doesn’t need to compromise on style when he wears this Men’s Full Apron in Caramel Duck in the kitchen or at the grill. The great looking, 100% cotton duck apron stands up to the messiest of kitchen tasks and the demands of the grill. The full apron provides maximum coverage to protect clothing. 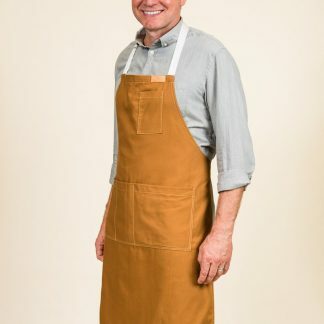 The apron has a reinforced pocket on the chest, and a three-panel waist pocket, an adjustable antibacterial neck strap, AND it’s machine washable. 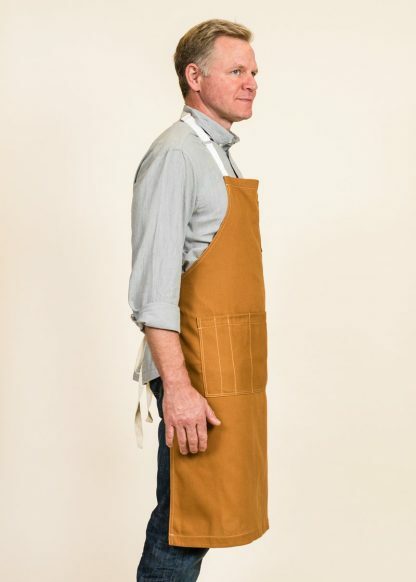 The hem is weighted for added strength and form. 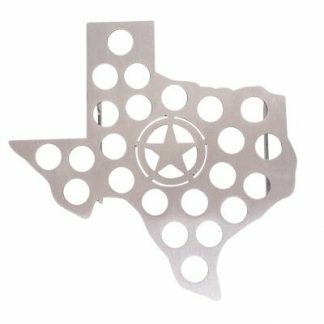 Made right here in Texas.